A 7oz stainless steel Hip Flask engraved with your message, and presented in a brown wood-effect box. 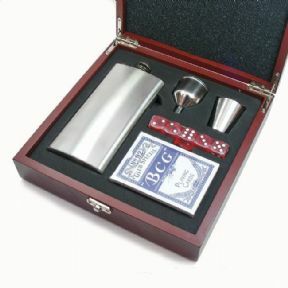 The set includes a tall 7oz brushed stainless steel flask with safety stopper, pourer and cup, a deck of playing cards and 5 dice. Further engraving is possible, on a plaque attached to the box lid (optional). 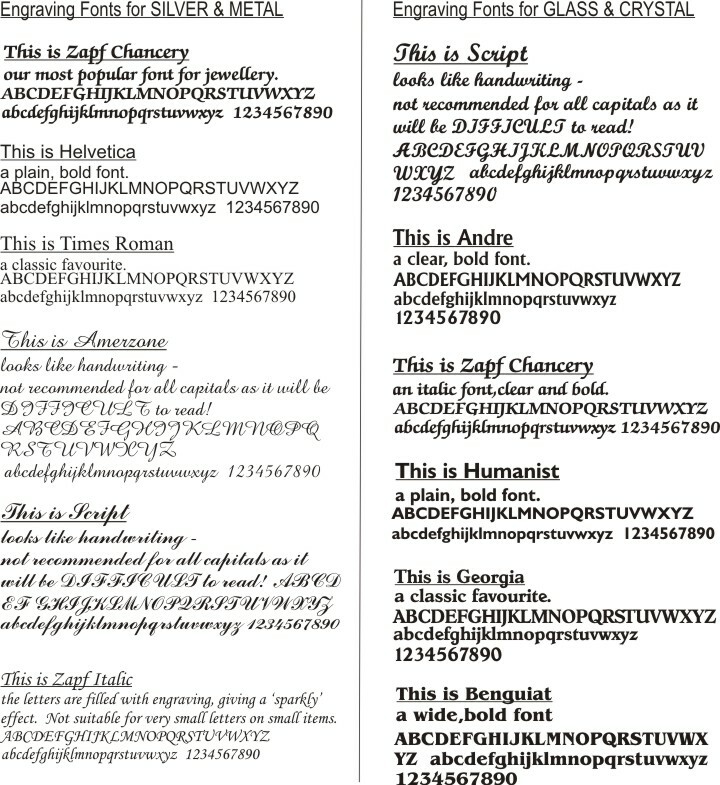 Due to personalisation, we will post your item in 4-5 working days. Express service (post within 3 working days) at an additional £3.95.